Hidden from the busy London streets lies the St Pancras Spa, a Victorian inspired haven. 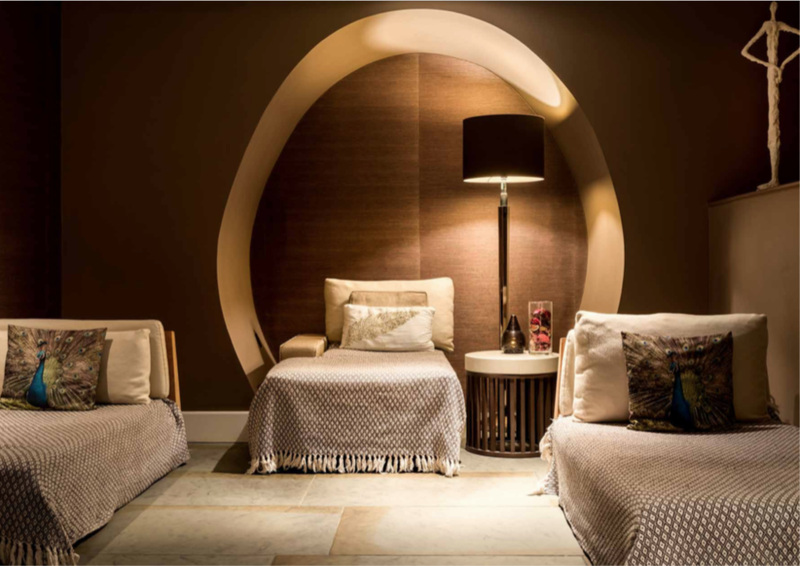 St Pancras Spa’s emphasis is on the rejuvenation of the mind and the body, offering rituals from around the world to restore harmony and wellbeing. Their unique, holistic experiences are designed around Journeys, from an English Garden through to Africa, with each journey being tailor-made to reflect the destination of your choice. Nestled within St Pancras Renaissance Hotel, St Pancras Spa offers a relaxation pool with hydro loungers, traditional saunas, a therapeutic steam room, a relaxation lounge in addition to six luxurious treatment rooms including a couple’s suite.